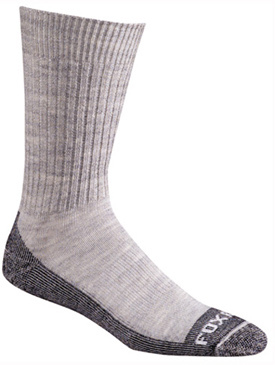 Women's Merino Wool Outdoor Sock-The Fox River Bilbao sock is the perfect women's outdoor sock. 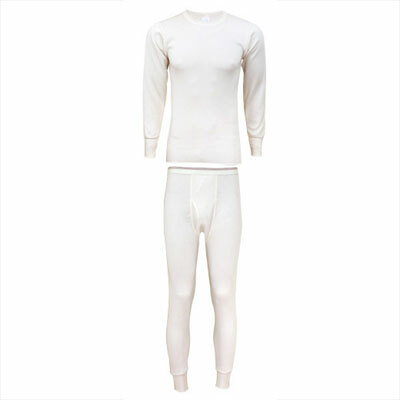 Merino wool is much softer than regular wool and is not itchy. If you haven't tried merino wool before, you're definitely missing out on a premium pair of socks that are ideal for the outdoors. If you can't handle the texture of regular wool against your skin, then merino wool is for you. Most women prefer merino wool over regular wool.